The “Convention of States” Scam, the War over the Constitution, and how the States Sold the Reserved Powers to the Feds. | No Convention of States! 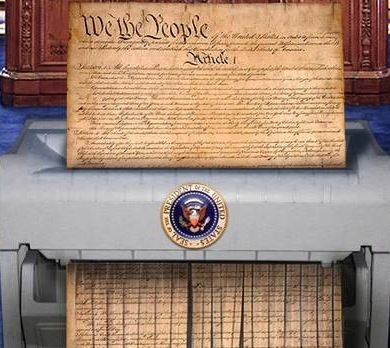 The Convention of States (old Balanced Budget Amendment crowd from years back) movement is finishing the transfer of power away from ‘We the People’ to American Fascist Federalism. Practically speaking, our God-given rights have been almost entirely squandered away. Please carefully read this post and think critically–Mark Levin is wrong.